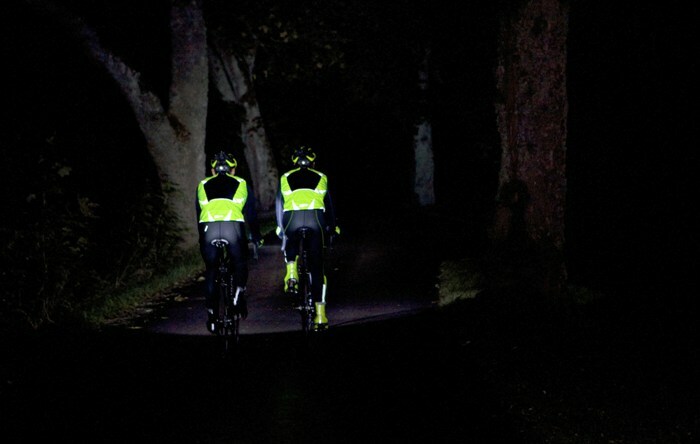 Reflective clothing makes up part of high visibility clothing, the other half being a fluorescent material that reacts with UV light and emits it back out in the visible spectrum so the clothing appears brighter. The reflective part of the clothing is for night-time use, where there is obviously no UV light so the fluorescent material is ineffective. Many people think that a fluorescent jacket is the be all and end all of safe visibility on the roads, be that for cyclists, pedestrians or motorcyclists. But is that true? 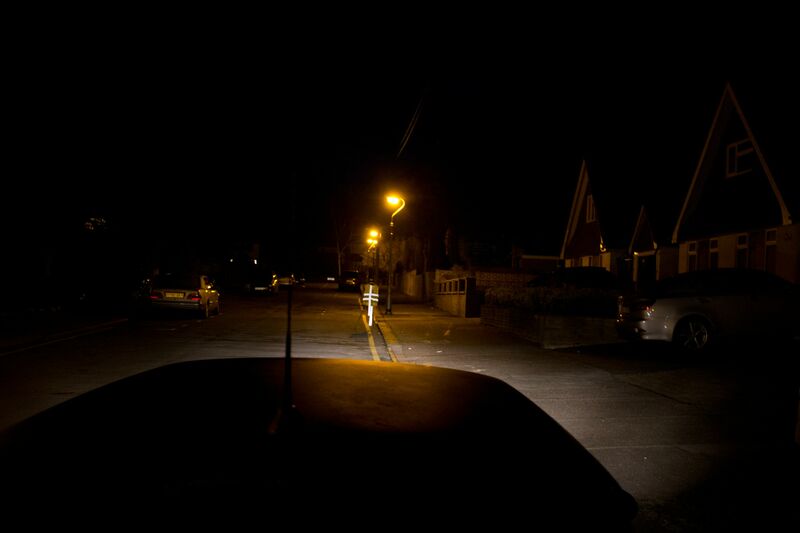 There was a study a while back in Australia called “Cyclist visibility at night: Perceptions of visibility do not necessarily match reality” it’s a very good read and states that reflective clothing is best placed on the legs, as this is a moving part of the body and is in the main beam of a car headlight, as such, stands out more. Hi-viz clothing is built with retroreflectives, which is made using small glass balls that reflect light back to the source within a very tight angle. The performance of a reflector is still noticeable just outside of the reflected range, but the performance decreases. This means that the greater the angle between the light, the reflecting object and the observer, the worse the performance. To put this in real world terms, it means the performance of reflectors is better for cars than it is for a HGV, as the observer’s eye is much higher up from the lights. This creates an obvious issue, for the reflectors to be bright to the observer, they must have a light source shining towards it from the observer. 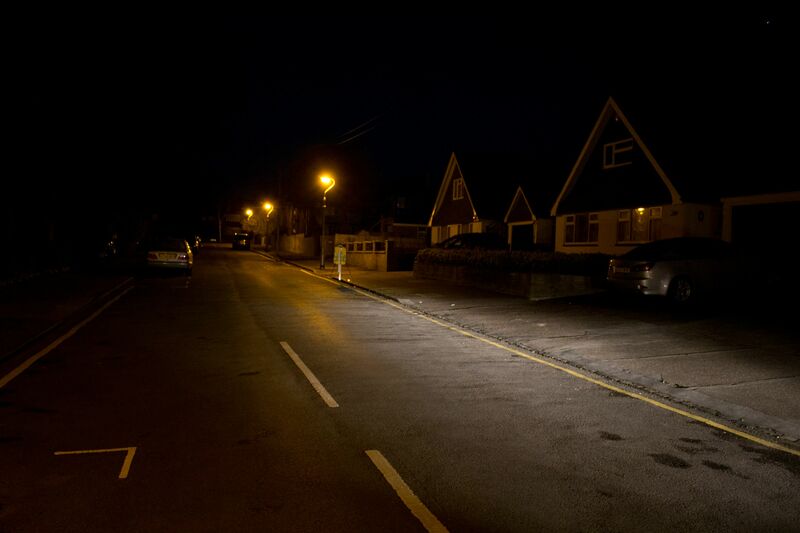 A common scenario where this doesn’t happen is when a vehicle is turning out of a side road, the driver does not have a light source shining at cyclists, pedestrians or motorcyclists, and as such, the reflectors don’t appear bright! If we look at how head lights work on a motor vehicle, the majority of the beam is aimed at the ground, there is a cut off point that happens bellow the hip. A small amount of light is shining higher up than the cut off, but a very small amount in comparison to the main beam. As pointed out earlier, the Australian study shows that reflectives on the legs (which would be in the main beam) are more visible than reflectives on the top. 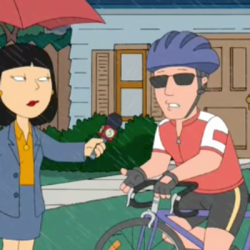 A couple of cycling related stories recently have shown hi-viz to be better than it actually is. Wiggle for example in their Conquering the commute… Top Tips for Cycle Commuting blog post showed fluorescent material to be very bright at night and the reflectives to be very poor. I suspect some lighting behind the camera and some editing on the picture has made this a little far from the truth. 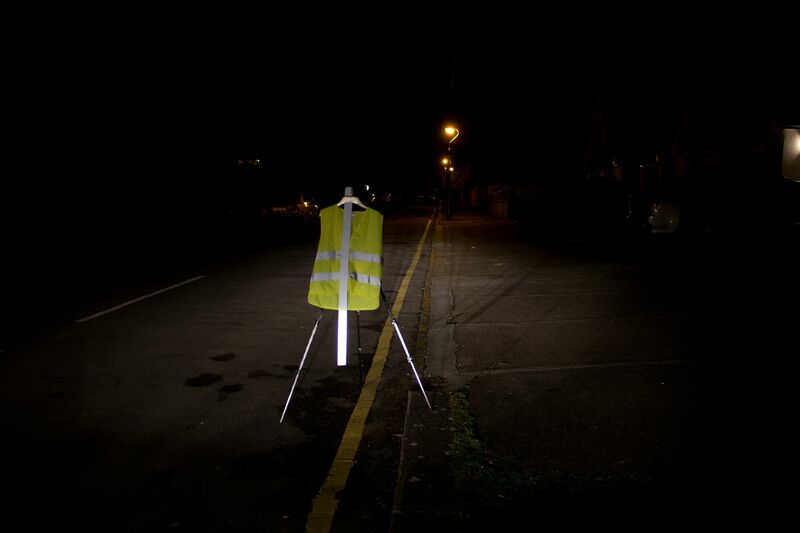 I have taken some photos to show how reflectives work in the real world. 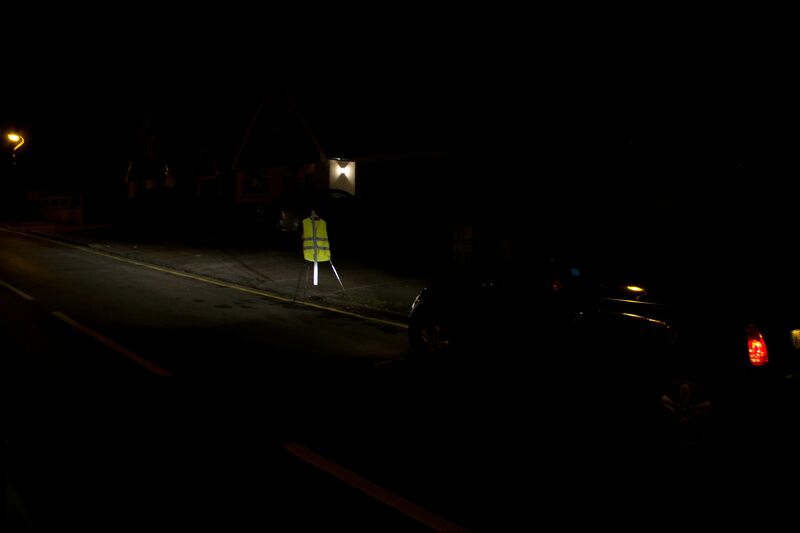 I’m using my car with the main beam on (unless otherwise stated), I have a hi-viz jacket set up on a coat hanger hanging from a tripod at around the hight of a 5ft10in person, with two strips of reflective material taken from the same kind of jacket. within 5 paces of the car, showing the cut off on the headlight. the bottom part is twisting, so again, shining slightly. torched pointed at the hi-viz, much more effective! 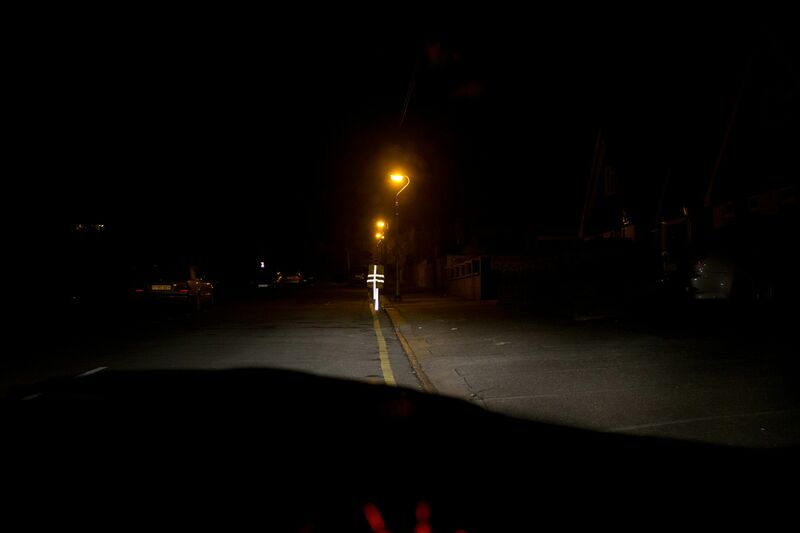 The torch is much no where near as powerful as a the car headlights. The point of this post? To point out that hi-viz is not the be all and end all of being seen. Like helmets, we should be not disillusioned to the safety that they provide! I’m well lit on my commute with a total of seven rear-facing lights and three front-facing. I have the hi-vis jacket. I have hi-vis overshoes (just like the ones in the photo from Wiggle above). I have the reflective patches on my shorts and tights. I have fluorescent yellow gloves with reflective strips. I still get close passes and I still get drivers cutting across me and pulling out on me. “Sorry, I didn’t see you” is still the excuse they use. 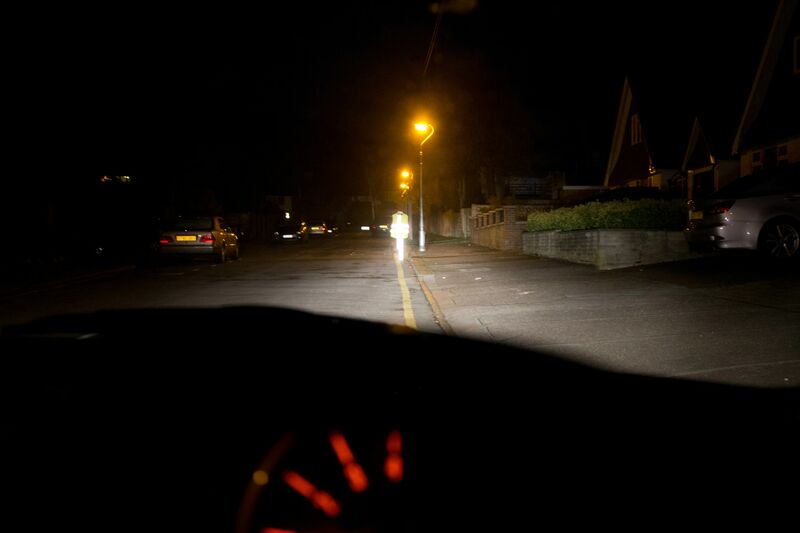 The hi-vis and the lights do, I am sure, help drivers to see me easier and earlier than they would otherwise. But that only applies when the drivers are paying attention in the first place and it only makes a difference if they actually give a damn about my safety. If they aren’t or if they don’t then no amount of flashy-lighty-brighty gadgets and gizmos will help. What kind of lights? 7 is a bit overkill. 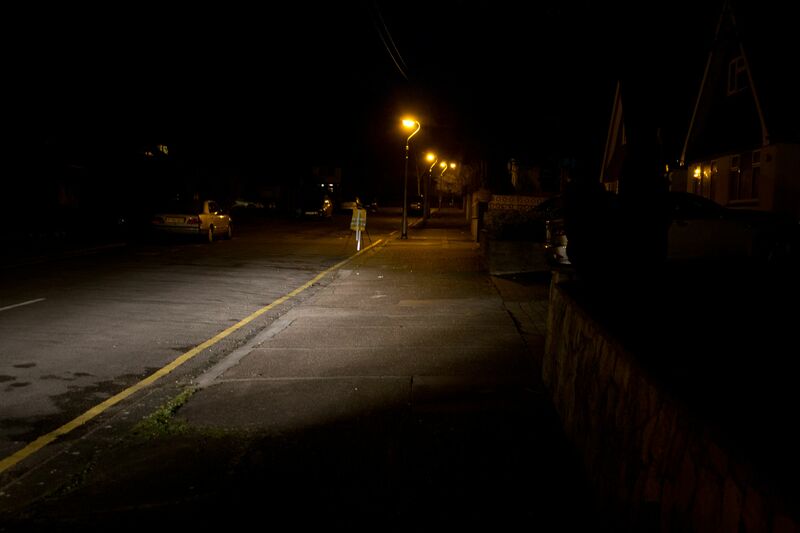 If they are all average lights, adding more won’t make you safer, you need something powerful! 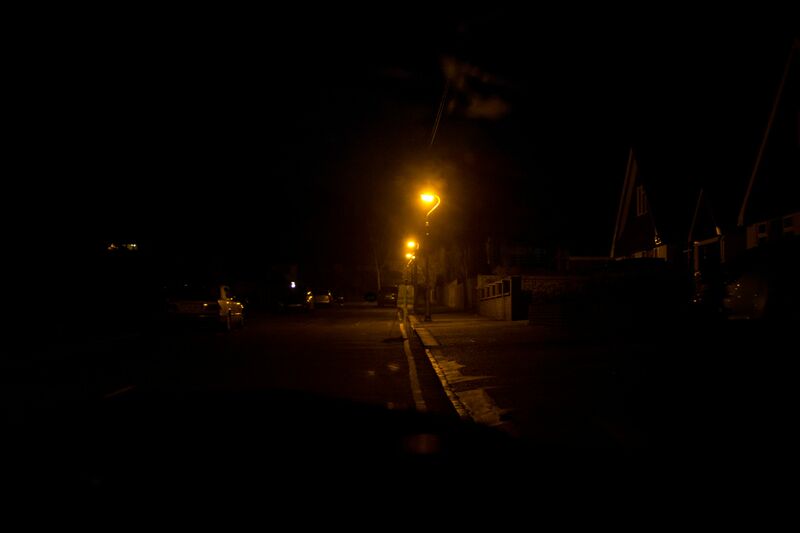 I’ve noticed how narrow the reflection is recently when I got a head mounted light. 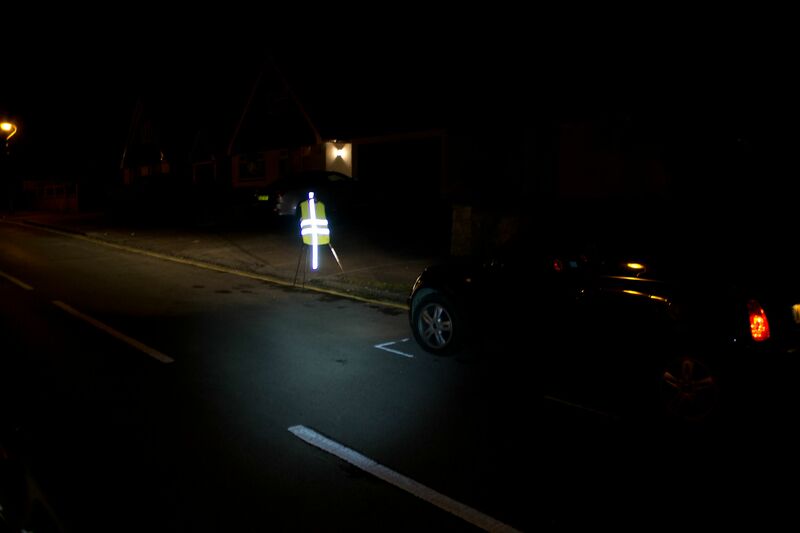 Hi viz works brilliantly then as the light source is RIGHT next to your eyes. 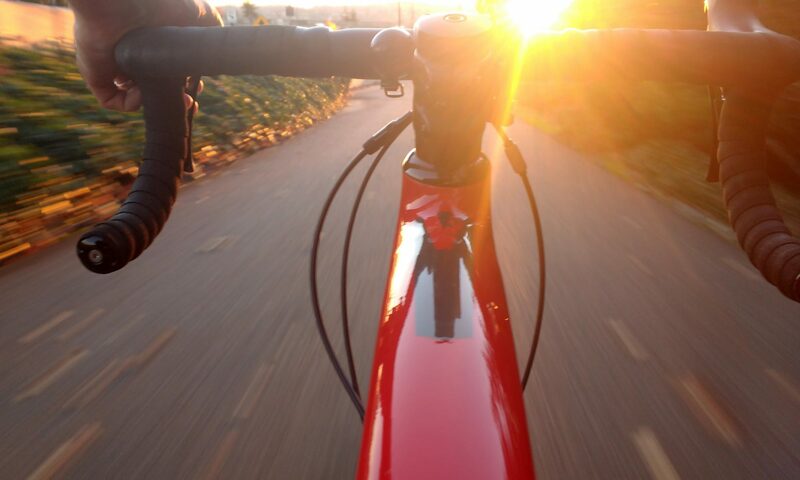 Even if the light is moved down to your handlebars it looses a lot of it’s power.